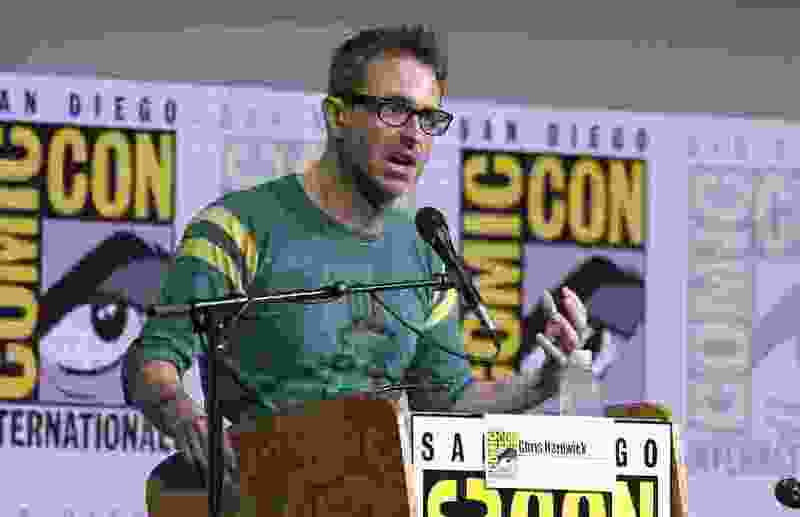 Los Angeles • Comic-Con, the annual gathering of over 130,000 fans, artists, collectors and geek culture savants, has already been changed by the #MeToo and Time’s Up era, with at least one notable figure stepping aside due to sexual misconduct allegations. But questions remain about its atmosphere and whether convention organizers will take any extra steps to address longstanding allegations of harassment issues during the event which kicks off Wednesday night in San Diego. Organizers of FanX Salt Lake Comic Convention announced last week it is forming an advisory council, made up of 10 people from the convention community, to help handle harassment issues. The event also is working with the Utah Attorney General’s Office to put a hotline in place during the September convention.